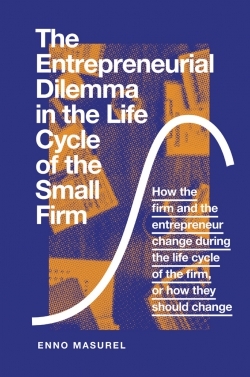 Interest in the field of entrepreneurship and the small firm has developed exponentially in recent decades. 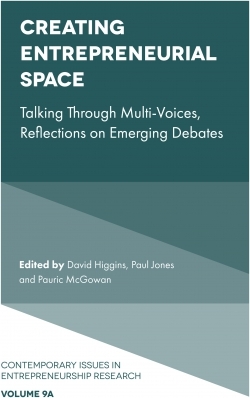 However, concerns have been expressed regarding the need to effectively engage more critically with the lived experiences of practicing entrepreneurs through alternative approaches and methods seeking to account for and highlight the social, political and moral aspect of entrepreneurial practice. 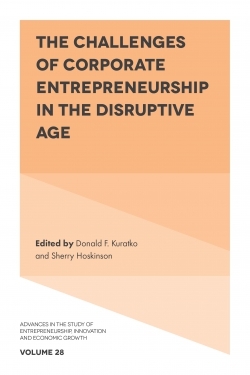 By drawing recognition to the lived practice of the entrepreneur, one can begin to position the notion of action as a process of socially constructed emergent practice. 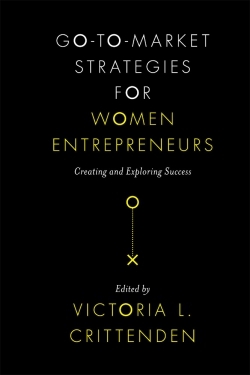 Such discussion would seek to give an alternative perspective as a method of re-shaping and understanding what it means to practice as an entrepreneur. 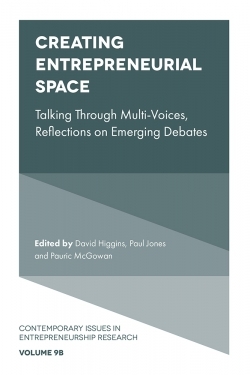 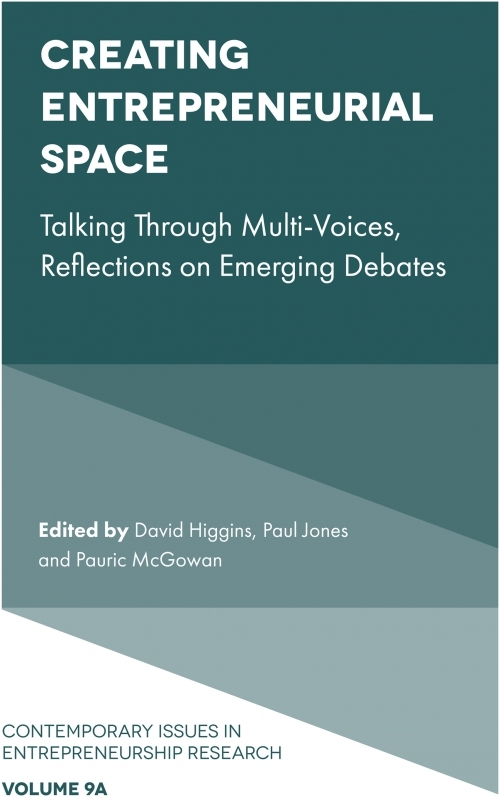 This volume seeks to critically explore alternative dimensions to entrepreneurial and small firm research and practice. 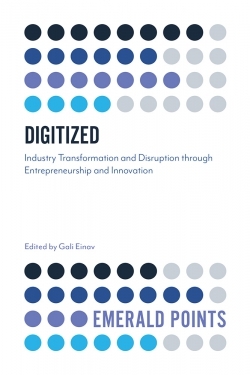 In addition, the authors seek to promote ideas from other research traditions and perspectives which are culturally enriched and challenge what we term entrepreneurial and small firm practice. 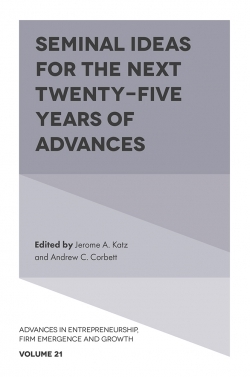 Including topics drawn from discussions with leading scholars, researchers and practitioners alike, this collection of papers aims to generate new and exciting opportunities for a holistic view of entrepreneurial research agendas, and advance the manner in which academics and researchers think about and engage with various aspects of entrepreneurial practice and development. 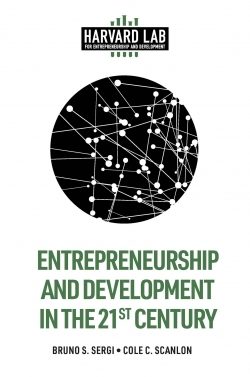 Pauric McGowan holds the Chair for Entrepreneurship and Business Development in the Ulster Business School, where he is also Professor of Entrepreneurship and Business Development. 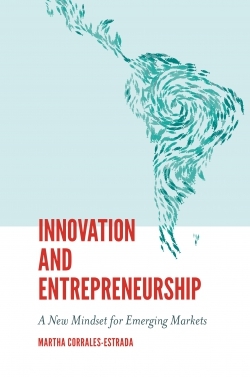 His research interests include the areas of technology entrepreneurship and entrepreneurship pedagogy.